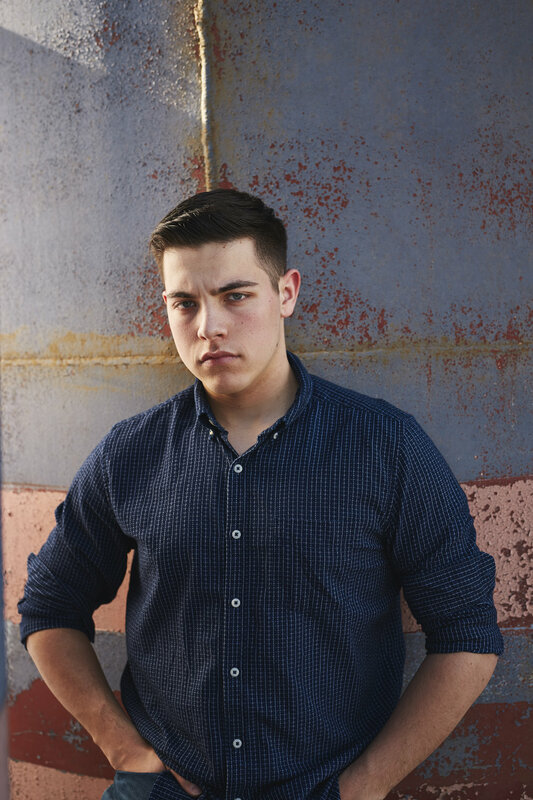 Portraits from Rochester High School senior at Washington Park and downtown Springfield, Illinois. 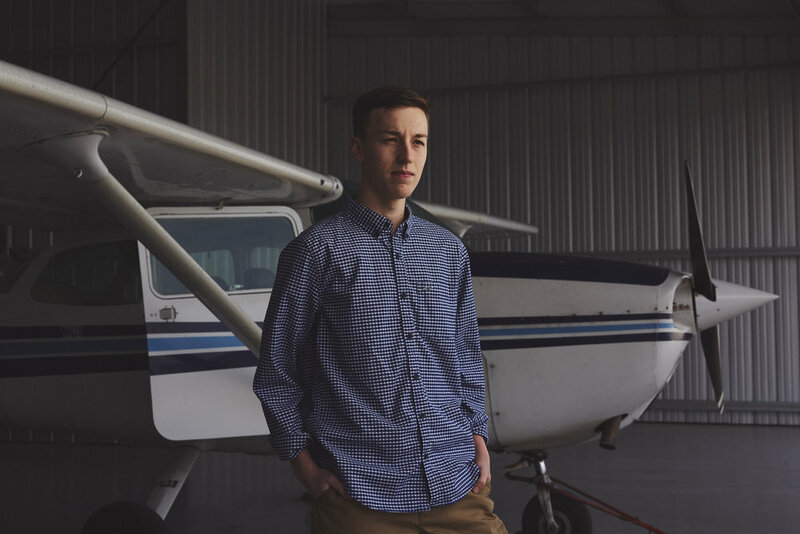 High school senior portraits at Abraham Lincoln Capitol Airport in Springfield, Illinois. Some of our favorite shots from a senior shoot with Alex in Washington Park in Springfield, IL. 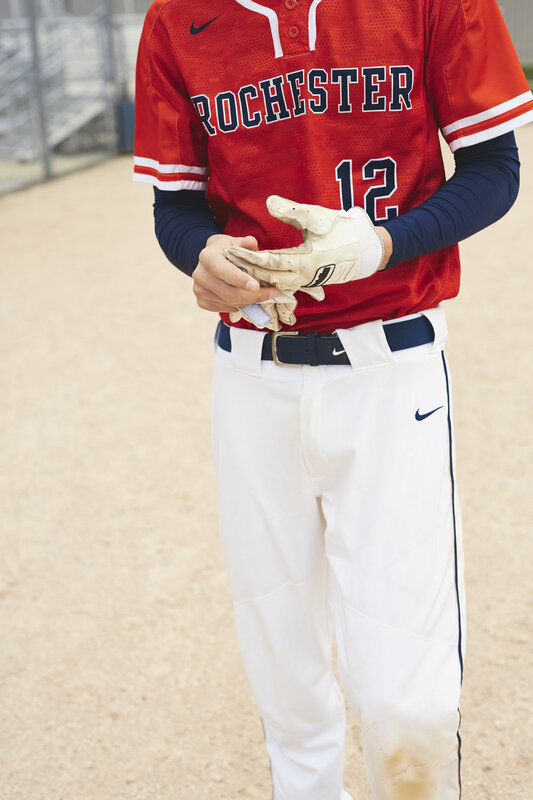 Sports portraits from Abbey’s senior shoot in Rochester, IL. Portraits from a senior shoot with twin brothers, Drey and Dathan, in downtown Springfield, IL. 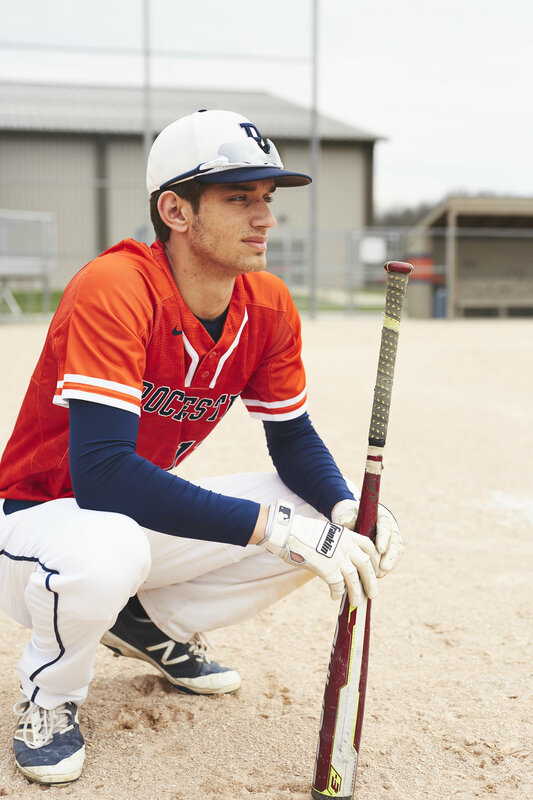 Nick’s senior portraits at the Rochester High School baseball and football fields in central IL. Murphy’s black and white senior photos at Lincoln Greens Golf Course in central Illinois. This senior portrait shoot turned out great! 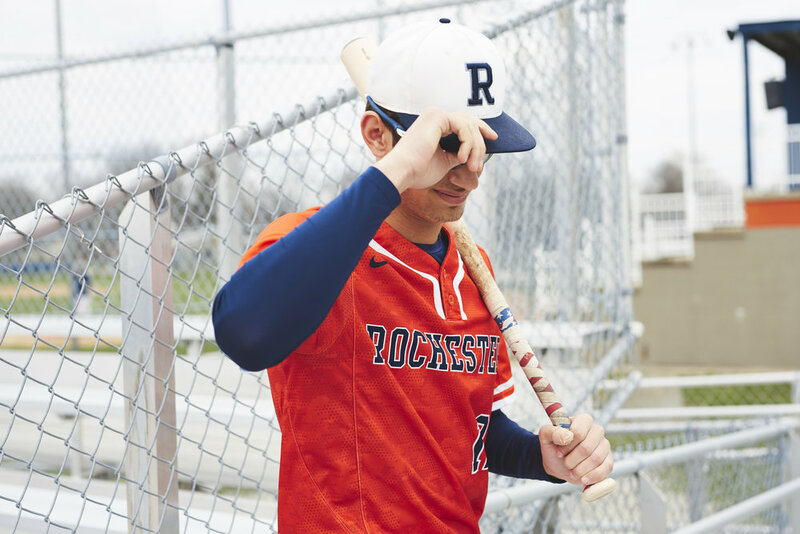 We went to the high school baseball field in Rochester, IL, just outside of Springfield, Illinois, to take some sports shots and we think Jack did an awesome job. 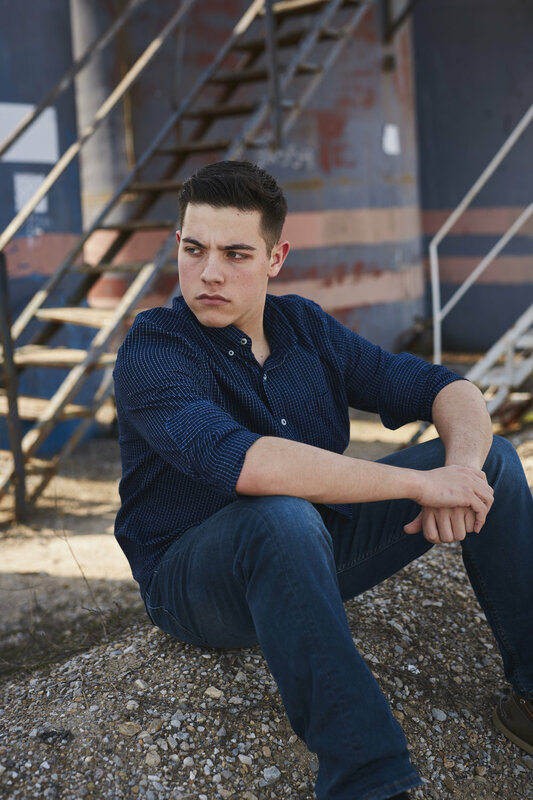 There couldn't have been a more perfect location for Matt's senior shoot, he was a real tough guy in a James Dean sort of way. We found this spot the day before this photo session and I think it made for some really interesting senior portraits!